French flag | Flickr - Photo Sharing! unique al, sodinedia1, perrychrispy, and 11 other people added this photo to their favorites. 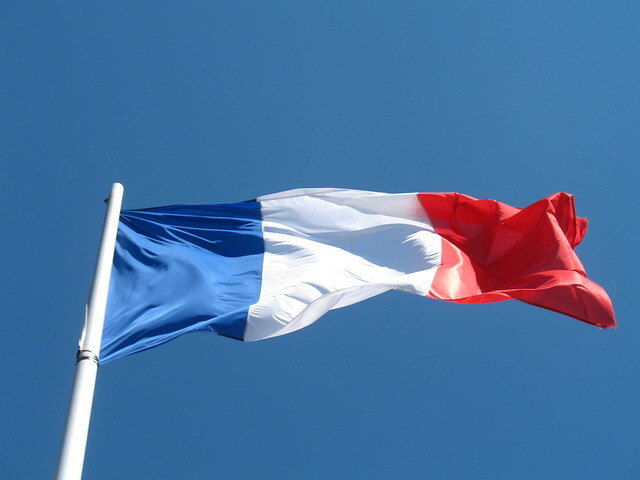 Hopefully the app will help some more people learn what the French flag looks like! Thank you for sharing this fantastic pic. Would it be possible for me to use this photo on our blog(nstckorea.tistory.com)? i will mention your id, and this pic's url. Thanks for the CC license on this great photo. I've used it at www.overseas-exile.com/2012/04/le-pen-and-fear-in-france.... and credited it back to you. as the introduction to a post on the Paris attacks of November 13th. I hope I have credited you correctly, please let me know if not and I'll correct the information. hello, thanks for making your fantastic image available. Hello, Francois, Happy Bastille Day I have used your image and placed credit for photo in image and in twitter and facebook credit with a link to your site as requested bit.ly/2a1ae1s Thank you and please let me know if you need any correction. twitter.com/InnoweraSAP and www.facebook.com/Innowera..thank you!